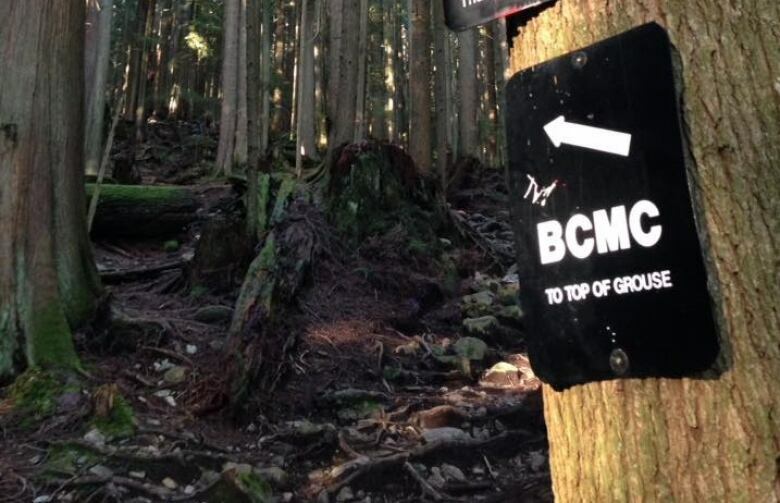 The BCMC trail on Grouse Mountain recently banned dogs and, earlier this year, the popular Joffre Lakes Provincial Park also put a stop to dogs. British Columbia's great outdoors is getting a bit smaller — at least for dogs and their owners, as more and more parks around the province ban the four-legged companions. For dog owners like Tia Fomenoff, individual bans in specific areas aren't as much of a concern as the growing trend towards restricting freedom in B.C. 's backcountry. "It really limits us, so we usually stick to some of the same places," said Fomenoff, who explores the trails with her Siberian Husky, Gronk. "It makes it tough, because I think for anyone who is a really good dog owner, all they want to do is spend more time with their dog outside." 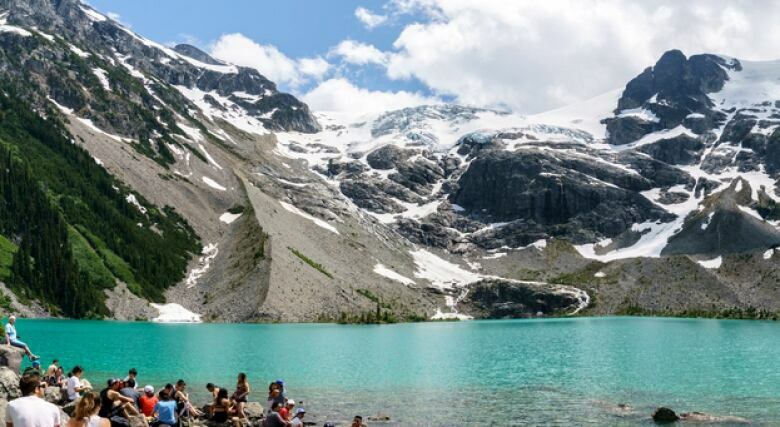 Similar restrictions exist on trails in the Sea To Sky Corridor and in places like Garibaldi Provincial Park, Bowron Lake and the Kokanee Glacier. 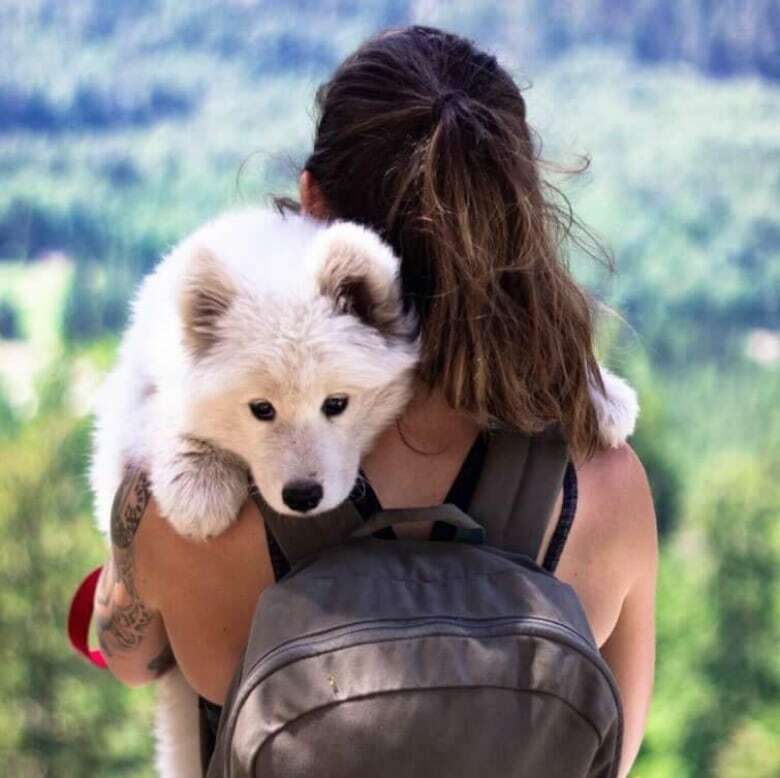 "I have mixed feelings on [the bans]," said Heather Heit, a Vancouver rock climber and hiker, who brings her puppy, Frankie, along on the adventures. "I understand why they banned the dogs, but it also does make it more difficult when I want to do things, because it's not really an option not taking her with me." Environmental concerns and the potential for human-dog conflict are often given as two of the underlying reasons for banning dogs from parks, particularly as increasing numbers of people head to the mountains. Grouse Mountain, where the latest dog ban was introduced, had roughly 100,000 visitors last year. "We know we need to welcome people in, so they can connect with nature and learn about it and we also need to protect the natural resources," said Jeff Fitzpatrick, Metro Vancouver's regional parks manager for the western area. Pets on the trails can present problems, especially if they're unruly or out of control. But when it comes to the environment, experts agree that too many feet on the trail is damaging — but dogs aren't the main culprit. "The concern is how do we actually reduce the number of visitors," said John Innes, dean of forestry at UBC. "You do have this conflict that if something becomes really popular, you can actually destroy it because too many people are coming and putting too much pressure on it." The number of hikers is growing at double the rate of the increase of population in the Lower Mainland, according to Chris Ludwig, the president of the B.C. Mountaineering Club. "It's unfortunate when restrictions are added to the backcountry, but I understand that it's an inevitability as the number of people and users grow," said Ludwig. "It's not a future I necessarily look forward to. It's a future of basically rules and regulations applied to every single trail." He said more restrictions are likely to crop up in the coming years unless something changes.